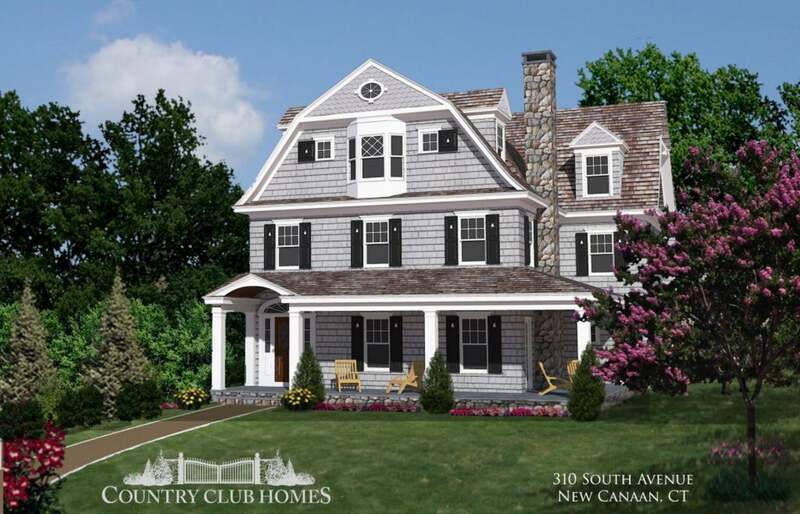 Luxury Home Builders CT | Country Club Homes, Inc. Comfort. The way you want it. Step into a residence built by Country Club Homes and notice the meticulous care taken with every detail. Whether its a custom-built home or renovation, our professional team of luxury home builders has over 30 years experience creating beautiful homes. Having built over 200+ homes in and around Fairfield County, Country Club Homes Inc. is one of the longest-running family owned residential building firms in the area. We have created a wide range of award-winning architectural projects for the most discerning of lifestyles. Allow us to help you create your dream today! Whether building a custom residence or renovating an existing home, we make sure that even the smallest details represent the classic craftsmanship we're known for producing. Quality, affordability and sustainability are an integral part of our design and construction. We pride ourselves on working successfully with our clients, making each and every project a unique and beautiful creation that we all can be proud of. We strive to make the building process understandable and as stress free as possible.